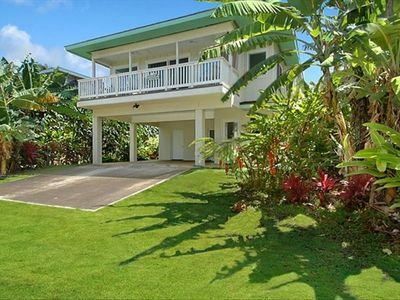 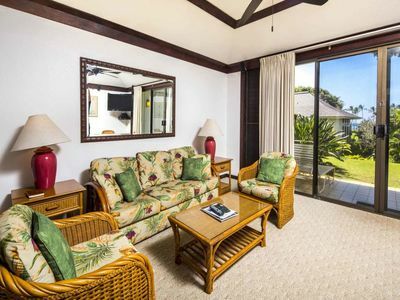 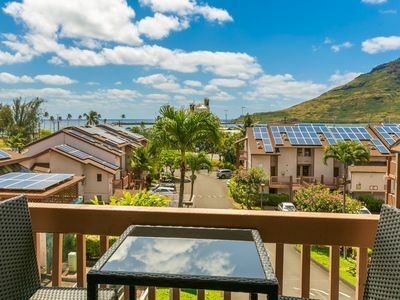 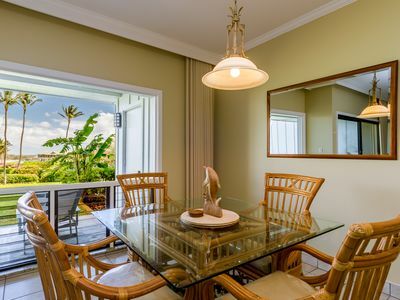 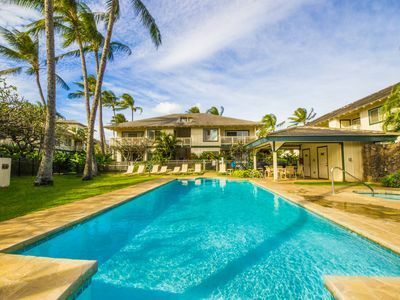 Fantastic 4 Bedroom for 10 in Poipu Kai! 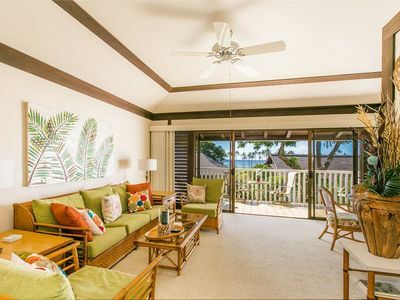 Beautiful 4 Bedrooms in Poipu Kai is complete with all the details that make a place truly comfortable and homey. 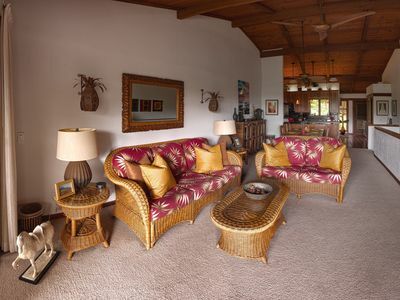 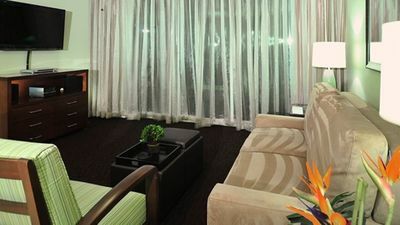 Equipped with central air conditioning, the villas are decorated with many personal touches, both tropical and artistic. 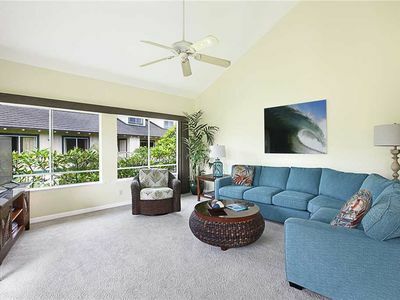 Enjoy upgraded kitchens and baths, relaxing living areas, and private bedrooms. 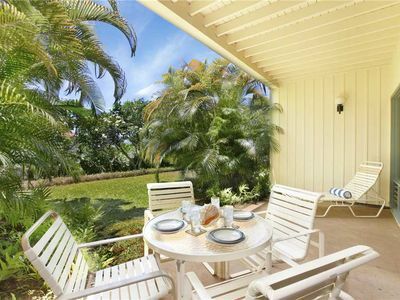 Conveniently located to shopping and dining, this villa is also within walking distance of some of the South Shore's best beaches. 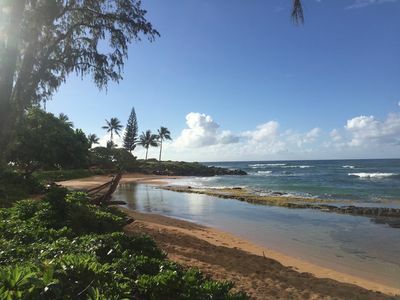 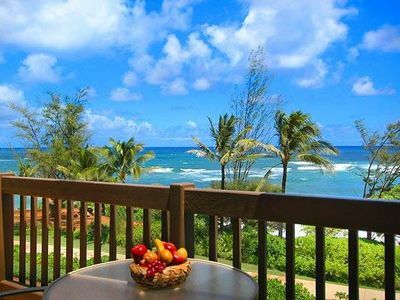 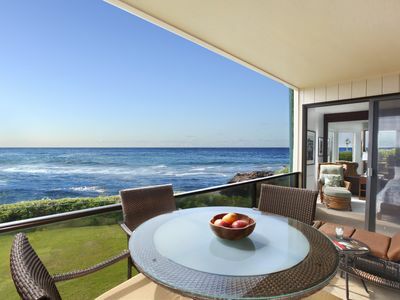 Definitely the perfect setting for a wonderful family vacation on the majestic island of Kauai! 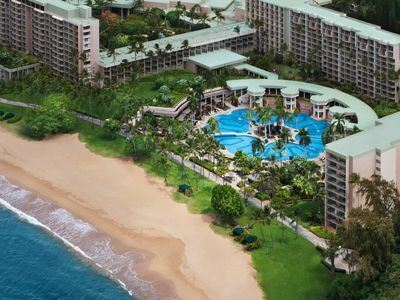 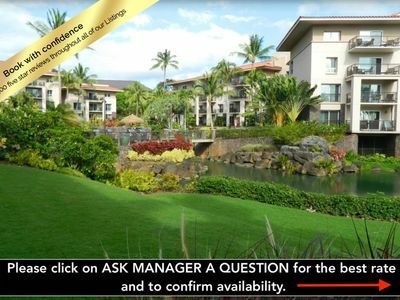 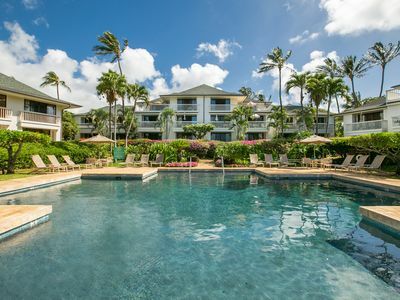 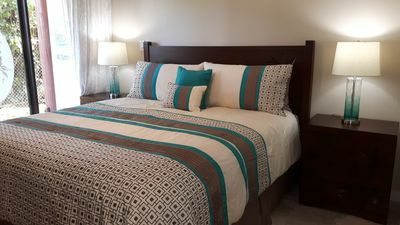 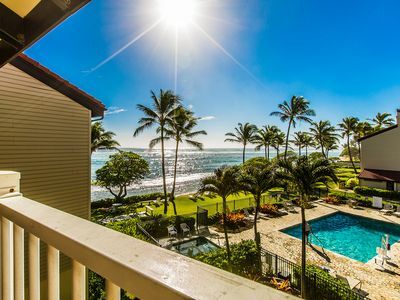 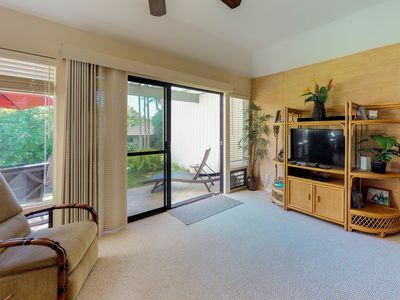 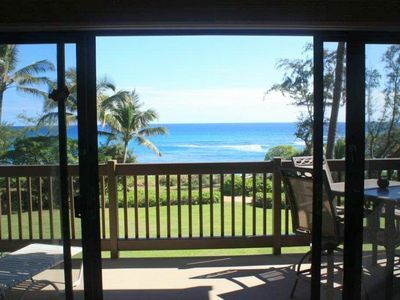 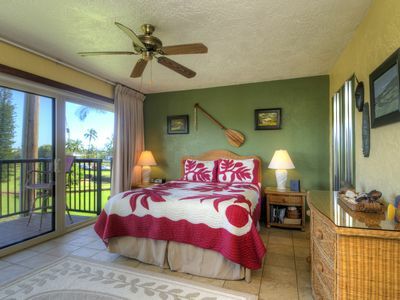 South Shore Ocean View 1 BR Condo Ground Floor Poipu Sands #112 newly upgraded!